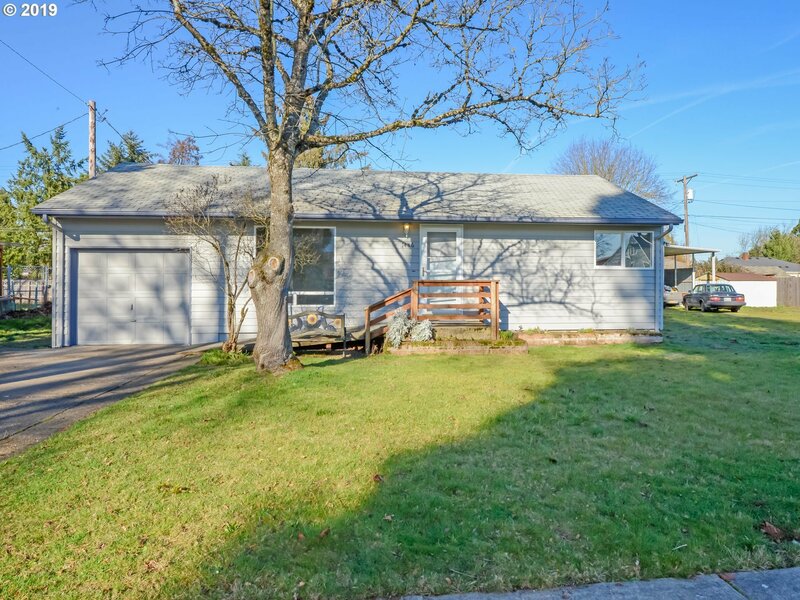 Adorable nicely updated home with the 50's charm still in place. New Carpets, fresh paint, new oven, dishwasher. Updated windows. Attractive laminate in kitchen & dining. Updated bath. Attached garage. Storage shed in the fenced backyard.